Valencia, as 3th most important city in Spain, has nowadays a very rich cultural heritage, with a big amount of Monuments & Museums to discover the past, the present and the future. 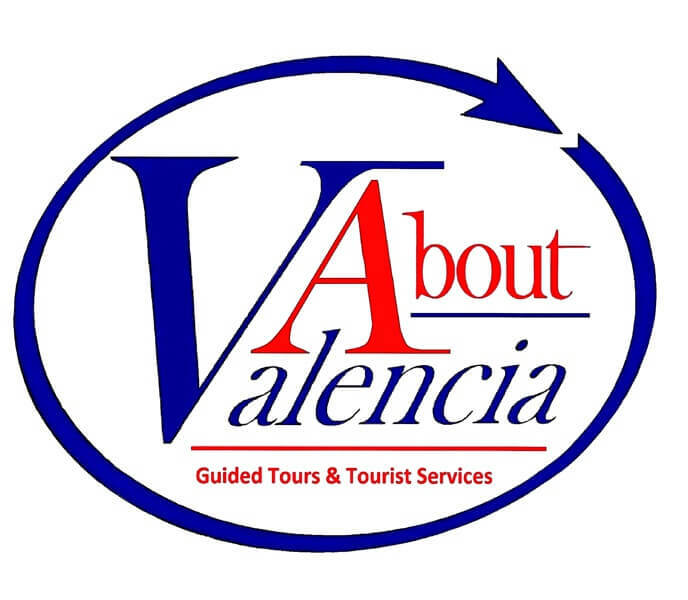 Meet Valencia through this places and discover traditions, folklore, holidays, etc. as part of this millenary background.